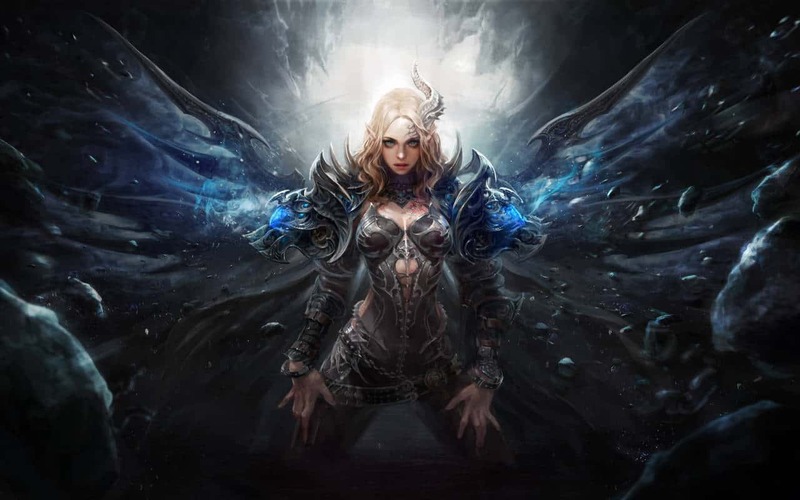 Trion Worlds today announced the official dates for the third Closed Beta testing event for their upcoming MMORPG on the darker side of life, Devilian. The next beta event, titled Speak of the Devil, is scheduled to take place this weekend, beginning Thursday, November 12th at 10AM PST. The event will continue throughout the weekend until closed on Monday, November 16th at 10AM PST. The team are also happy to announce that this wave of Closed Beta will be the first with localized language support for both French and German versions of the game. Players are reminded that Closed Beta access is only available to those with previous access, those that receive keys for the event, or those that have purchased one of the Founders Packs. Interested parties can purchase a Founders Pack on the games official website, granting early access to this and all future Closed Beta events – alongside exciting in-game bonuses such as a loot-loving Corgi and a 2-day head start for when Devilian launches later this year.